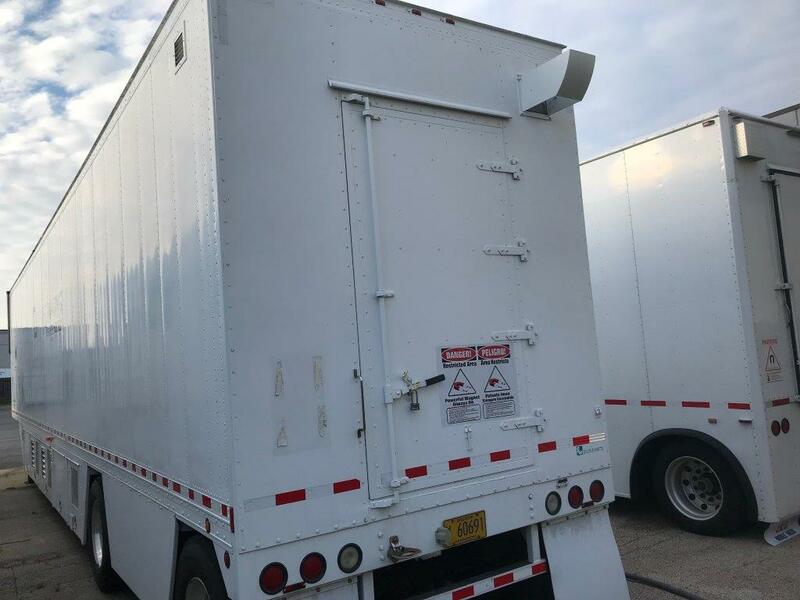 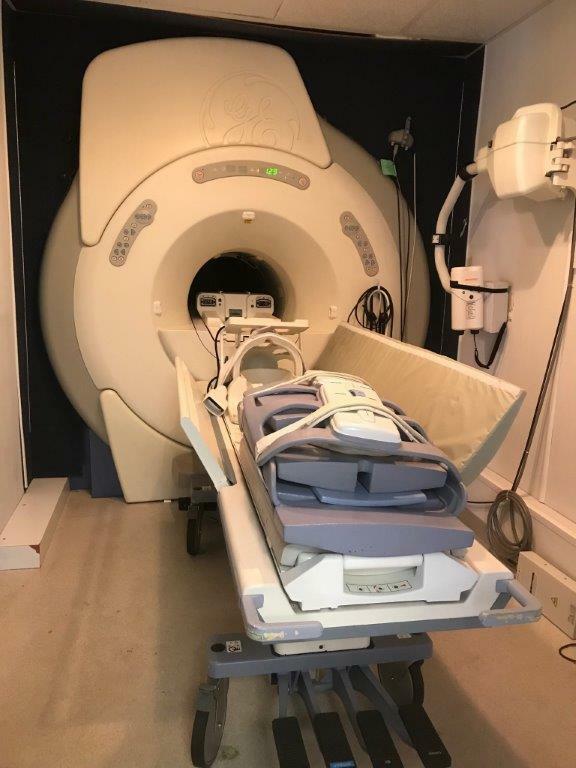 Echo Planer Imaging, Fast Gradient Echo, Cine, Fast Spin Echo & Flair, Time of Flight, Proactive Service, DW EPI, Smart Prep, SSFSE, Three Plane Localizer, Modality Work list, E3DTOF, FSE_XL, Fastcine, SmartPrep 2000 Upgrade, Image Filter, Fiesta 2D, Fiesta 3D, Fat Water 2001, FIESTA-C. 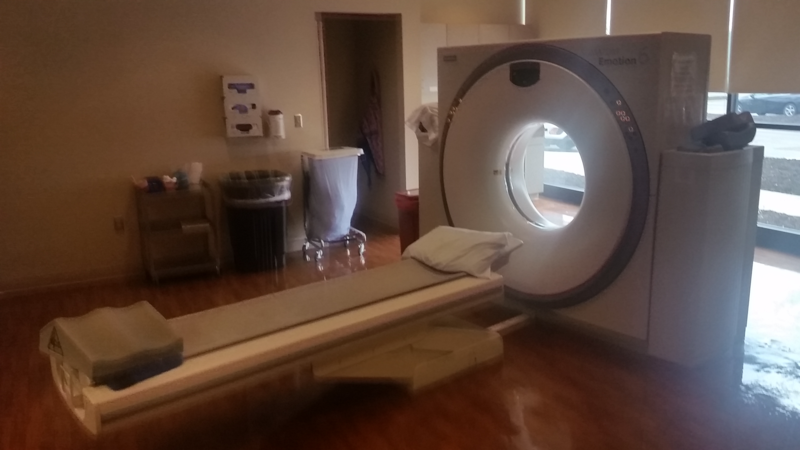 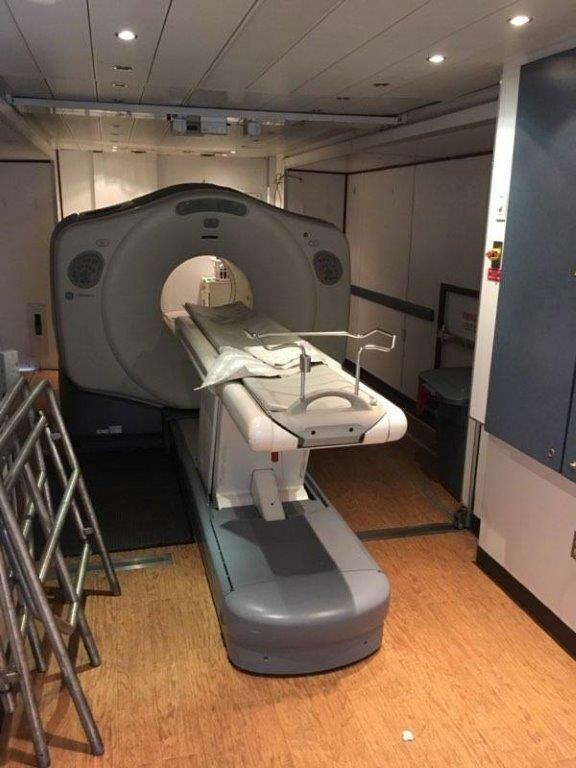 The GE Signa Ovation 0.35T MRI system is a state of the art, open MR imaging system designed to provide maximum patient comfort. 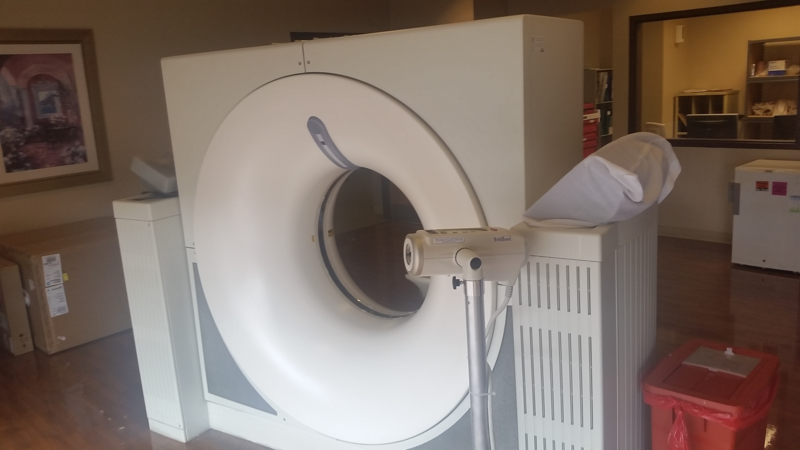 Its open, patient-friendly design measures 142 cm (41.5 feet) pole to pole with 16 inches of vertical clearance, to accommodate even larger patients without the trauma of closed quarters. 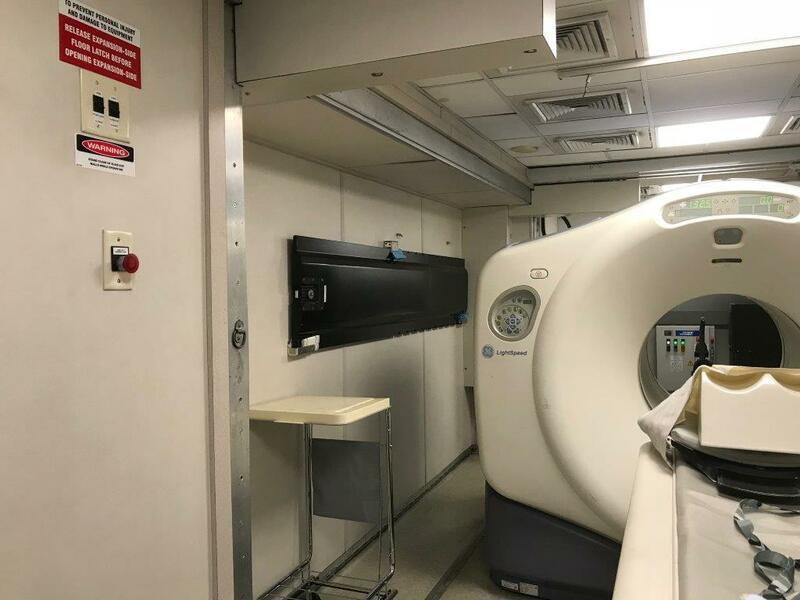 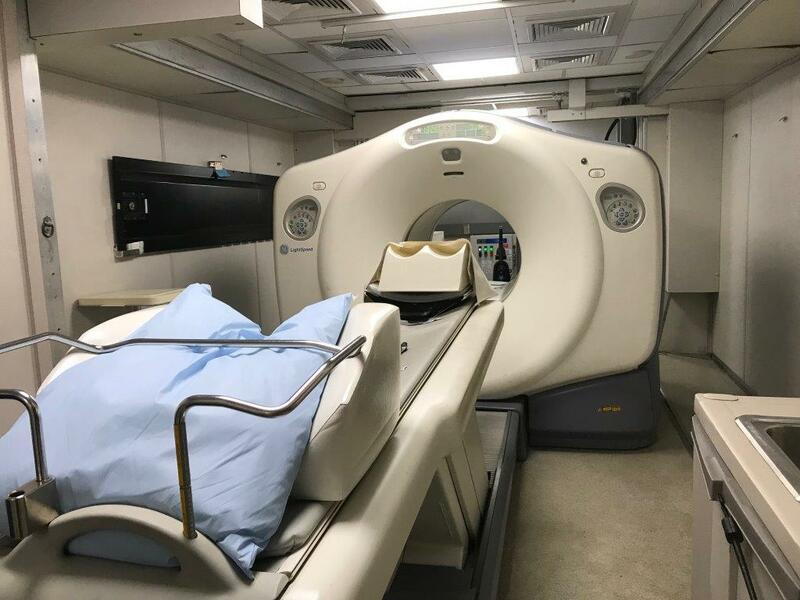 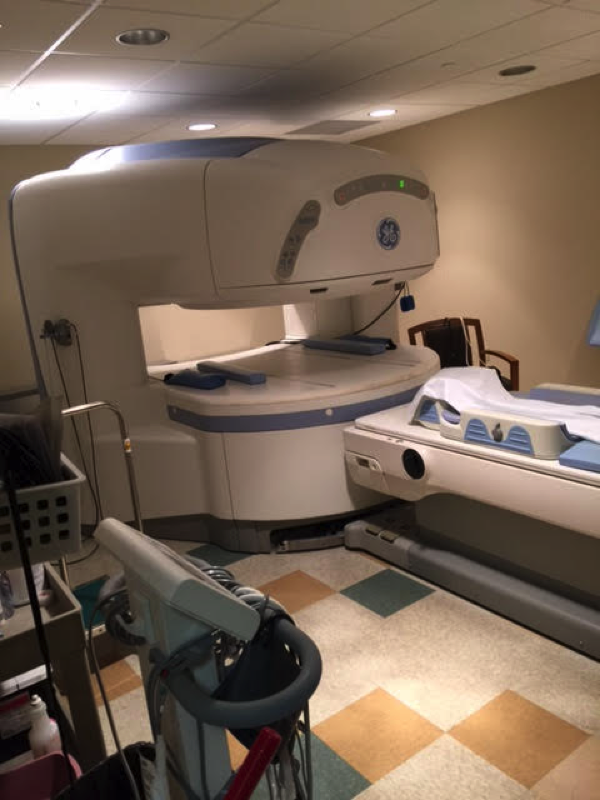 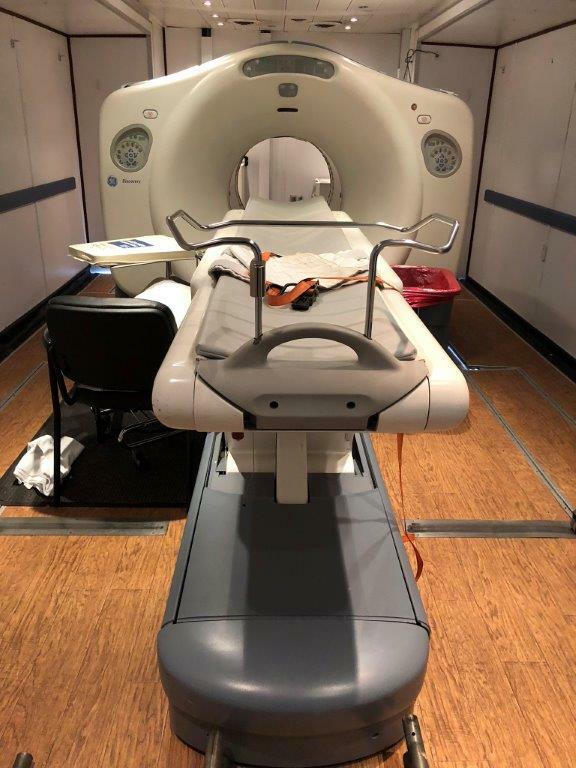 Each GE Signa Ovation 0.35T MRI is equipped with a patient table rated to 225 kg (500 lbs) that can swing 25 degrees to either side and laterally an additional 12 cm (5 inches), an integrated transmit/receive body coil and an optional XL body surface coil.